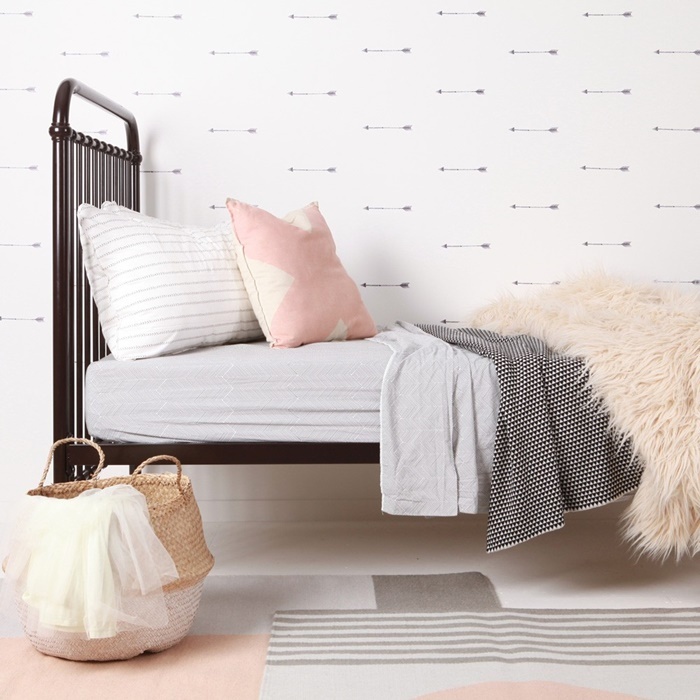 Spring in the Northern Hemisphere is here, and with it comes the urge for to clean and redecorate your child’s room (and the rest of the house, of course!). You’d be surprised by how easy it is to refresh a room with just a few simple tweaks. One of my favourites is changing the walls. You can paint them in bright white, add some wallstickers or hang a poster; and, voila, you have a new room! Spring is here, and with it comes the urge for to clean and redecorate your child’s room (and the rest of the house, of course!). You’d be surprised by how easy it is to refresh a room with just a few simple tweaks. One of my favourites is changing the walls. You can paint them in bright white, add some wallstickers or hang a poster; and, voila, you have a new room! Dinosaurs, fruits, and clouds. They’re some of the motifs you can find at Love Mae. 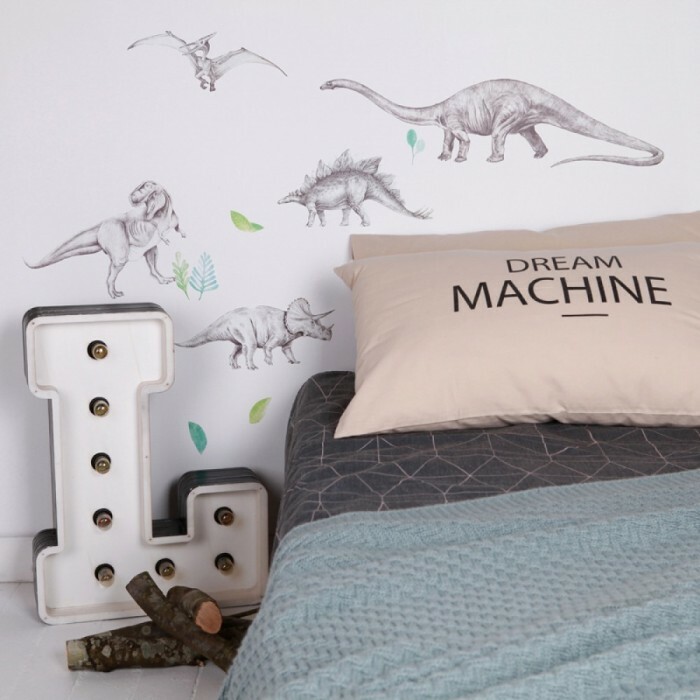 It’s an Australian company that designs delightful fabric wall decals, kids’ bamboo dinner sets, wallpaper and prints for the young and the young at heart. Its products are lovingly designed with the finer details in mind. 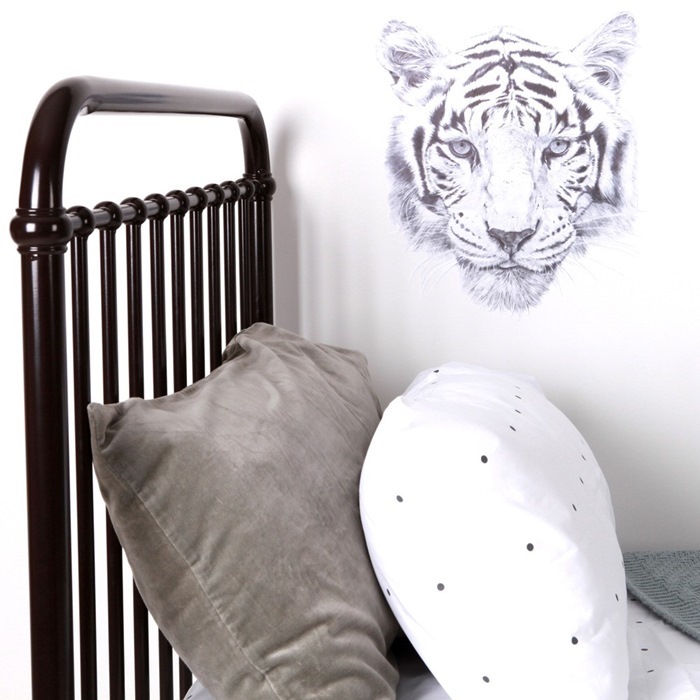 You can find lots of animal patterns at Love Mae, from sweet deers or colourful birds to stylish tigers. 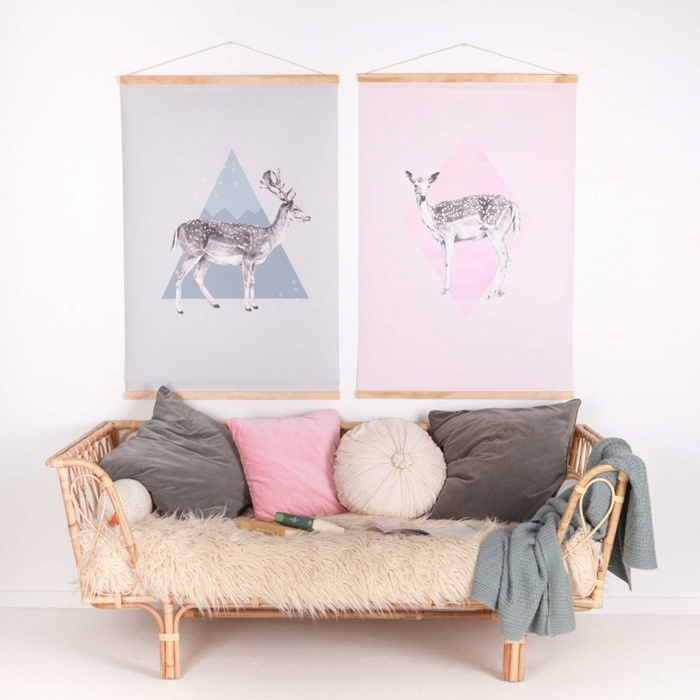 These wall decorations will bring a burst of nature to your kids room. If you want to make your child super happy, create an accent wall with a large vinyl or a wallpaper with his/her favourite creature. Changing the wall art is another good option to update a room. 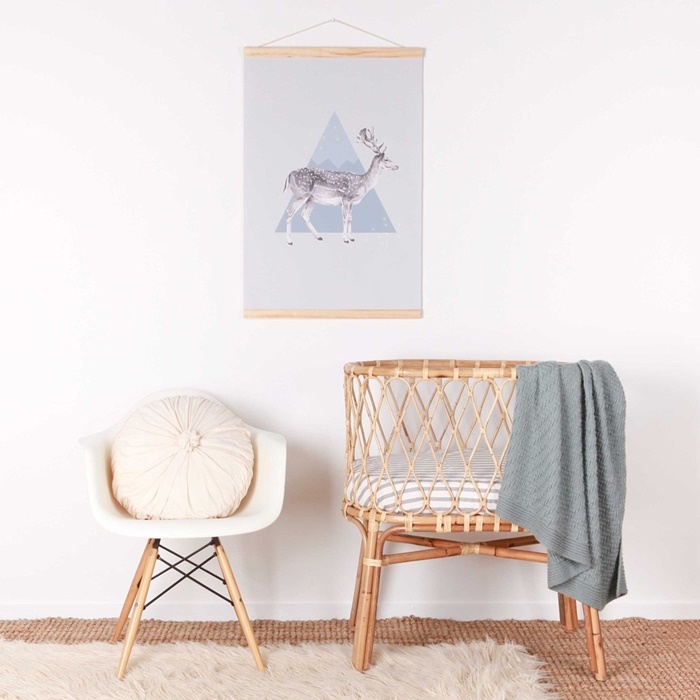 Take a look at the latest additions to Love Mae, the canvas prints. They include hand-crafted timber frame (top & bottom) and a string, so they’re ready for hanging ! 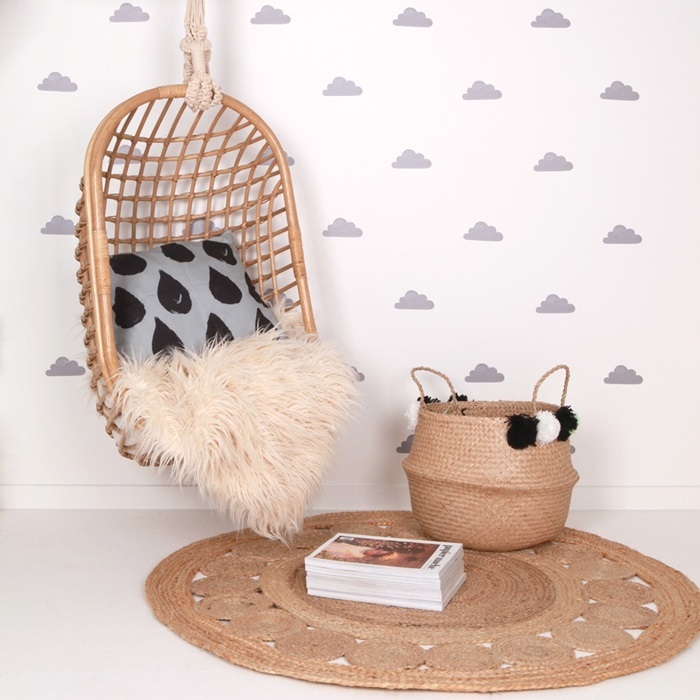 Although this brand has lots of colourful wall stickers, you can also find black & white motifs. For monochrome lovers, small patterns in grey and black are the best choice. Do you want to create a cheerful nursery? Then, you can opt for adding colourful motifs on your walls. 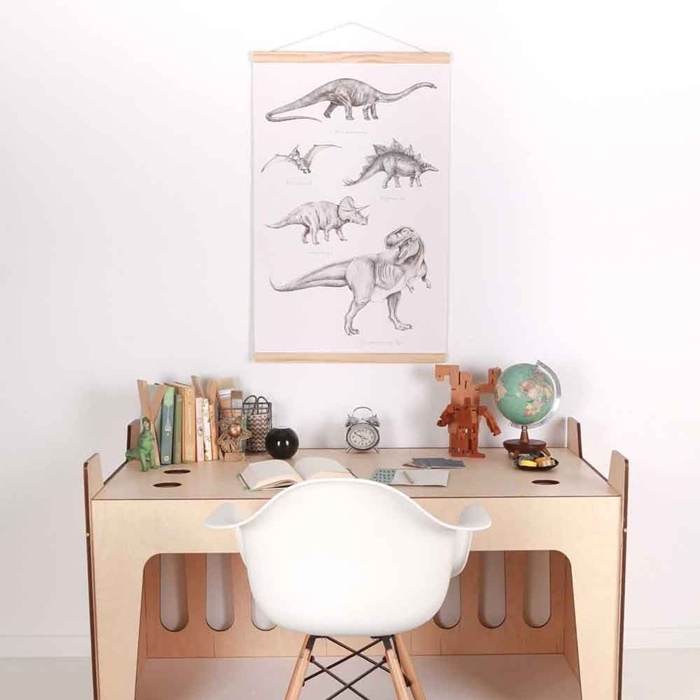 Now it’s simple to find bright wall art for kids in pastel or primary colours. The hard thing is picking only one of them!